Bloomington Mayor Tari Renner at a recent council meeting. 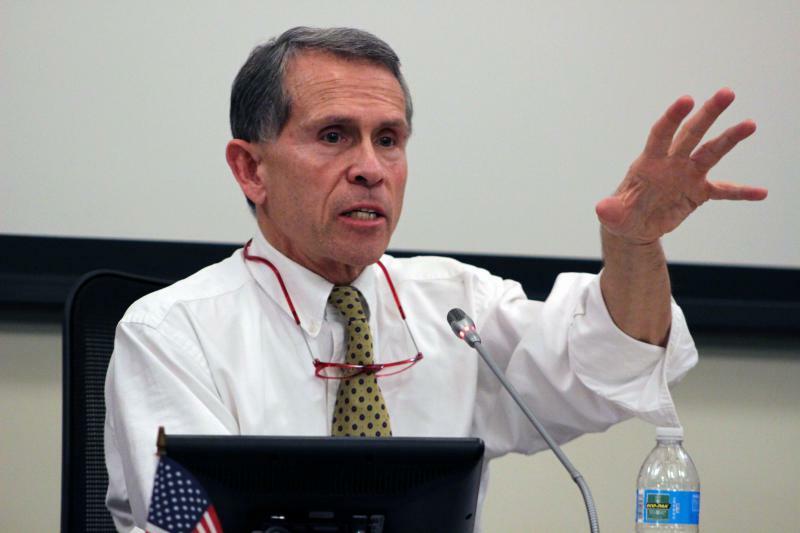 Bloomington Mayor Tari Renner will seek public input at three town hall meetings in December. The meetings are scheduled for Tuesday, Dec. 5, at the YWCA McLean County; Tuesday, Dec. 12, at the Bloomington Center for the Performing Arts; and Wednesday, Dec. 20, at Miller Park Pavilion. All sessions will begin at 5:30 p.m. and run until 7. Renner said the meetings will not have a set plan. The town hall meetings are aimed to give the public a voice on popular city subjects with the mayor in a face-to-face setting. 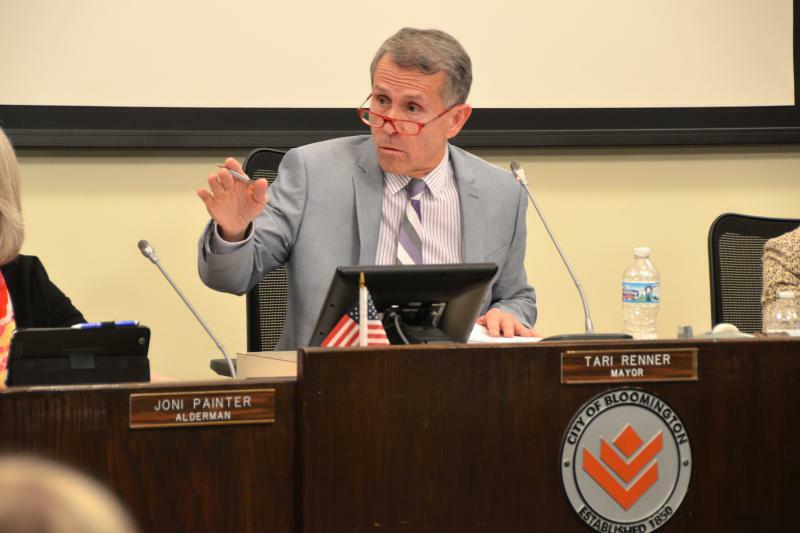 Last month Renner announced he was changing the format of his Friday open houses, requiring appointments instead of allowing people to just show up. Back in office after a five-week medical leave of absence, Bloomington Mayor Tari Renner is changing the format for his Friday open houses. A proposal in Bloomington that would impinge the ability of the mayor to control the council agenda is a fundamental change in Bloomington's form of government, according to the Town of Normal mayor. 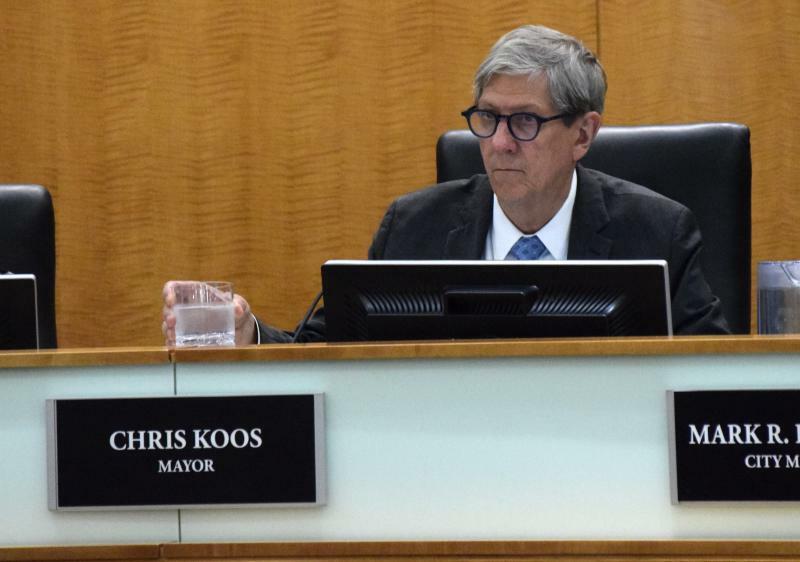 The Bloomington City Council met for nearly three hours Monday talking about, among other things, how to use its time better.